In the world that we live in today there are many countries where Christians are persecuted and suffer. It is truly unfortunate because in Communist China we have found the one thing that can change a nation for the better – more than the economy, more than education, more than government aid – is hope. The hope that we find in the Bible is what changes nations. We believe that free nations are built on the God-given rights that give man hope and those rights are found in the Bible. The raw hope found in the Bible can transform a nation faster than bombs or sanctions. 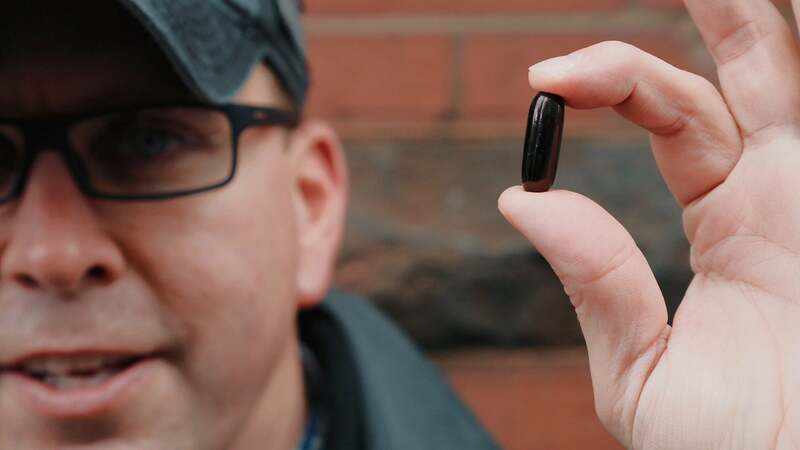 Unfortunately closed nations do not allow Christians to have a Bible, that is why we have invented the world’s first pill-size electronic Bible. It is small enough to be swallowed, but contains the words of hope – from Genesis to Revelation. How does it work? Where can I see one? For the price of a couple fast food meals you can help give hope to persecuted Christians and lift a nation up by giving them access to the Holy Bible. For only $15 you can help us deliver this pill sized electronic bible in places like China, North Korea, Iran, and Somalia. and I have been living and working together with Christians in the underground house church of China for about two decades. The underground house church of China have a vision to take the Bible into closed nations around the world. They call that vision Back to Jerusalem. Back to Jerusalem is the vision of reaching all of the nations between the border of China and Jerusalem. These nations are the most aggressive nations against the message of Jesus Christ. Before moving to China I served two tours in the Persian Gulf as a part of a special operations group in the U.S. Marine Corps. As a former Marine, I am convinced that nations are transformed from the inside out by the hope that is found in the Bible. My grandfather was a wounded combat war veteran who served in the Korean War. The men in his unit that gave their lives helped save the sovereignty of South Korea, but it could not change the hearts of the North Koreans. You can also become a monthly partner to join us in our effort of changing hearts and minds through the power of the Bible.